This book is a “must have” for those who want to build their own business and stop working for someone else. 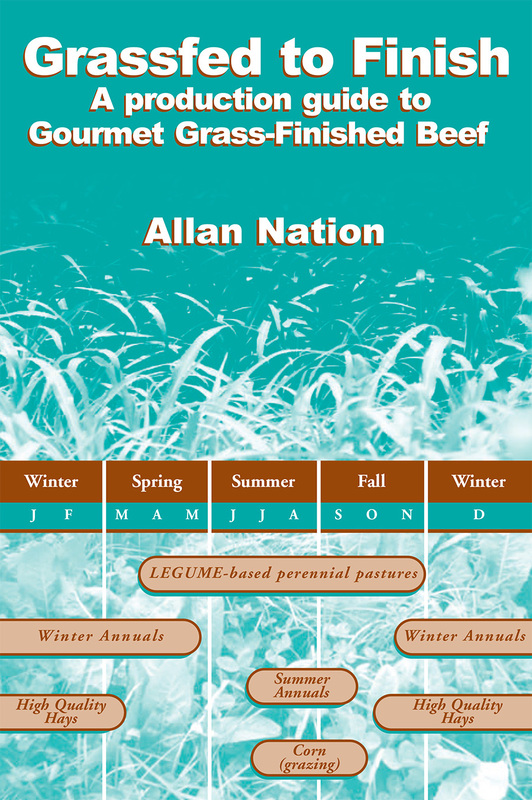 The author, Allan Nation, was the founder and editor of The Stockman Grass Farmer from 1977 until his untimely death in 2016. Among his legacy of journals and notebooks, he left chapters for a book on business. With the help of his partners, Sonny and Glinda Davenport, Allan’s spouse, Carolyn, brought the manuscript to completion. 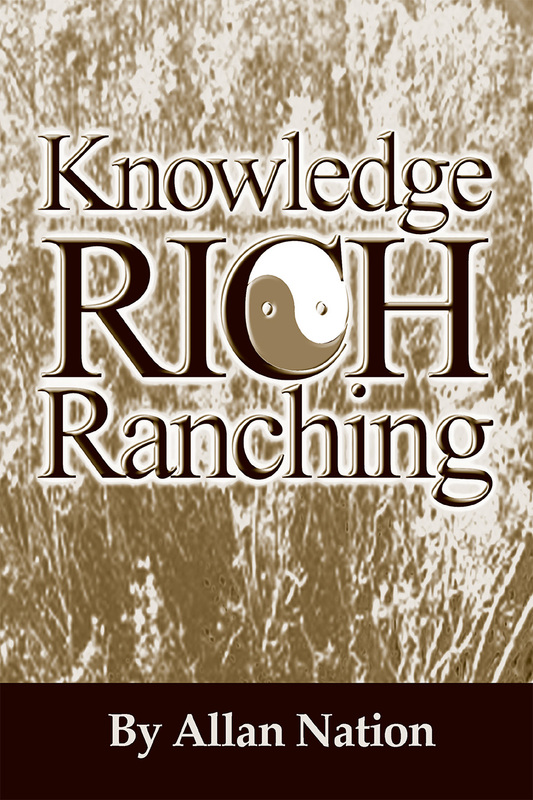 Although there are references to the business of grass farming and ranching, his intention was that these principles apply to anyone who has their own business. Nation gives an insider’s story of The Stockman Grass Farmer–the lessons he learned from the euphoric acquisition of a farm magazine, its near bankruptcy, and ultimate success–so that others might avoid his mistakes and follow a clearer path to profits. “This is the kind of book I wish I’d had when I started out,” he explains. Chapters cover the following: How to turn your dream into reality; Figuring out where you are and where you’re going; Making a business plan; The three-legged stool of production, finance and marketing; Selecting a product and setting a price; The importance of due diligence; Working with your spouse and children; Bringing in employees and partners; What to do when disaster strikes; Enjoying the fruits of your labor. “I think I’ve read 90 percent of what Allan Nation ever wrote, and this book seems to contain most of the business wisdom. Having done so many conference talks with Allan, I relished all of the famous quips that would leave the audience in stitches. If you’ve ever wanted classic Allan all in one place, this is it. The stories of buying a bankrupt magazine, going into horrendous debt, the climb out of it, restructuring staff, changing the theme are there in all their glory. Allan was a master storyteller, and this book preserves the best ones in a way that only he could tell them. He talks about the hard stuff, cycles of life like youth and aging; maintaining margins with low capital overheads; diversifying the market portfolio for financial stability; experiments that failed miserably. I hope this book, which I think is Allan’s best work, reaches far beyond the SGF family. Of course, it can never be as meaningful to folks who have not walked, for years, through SGF pages with Allan. But it stands on its own merits as a legacy book for family businesses, a true friend and compass from the written word.”–Joel Salatin, author of Your Successful Farm Business, You Can Farm, and The Sheer Ecstasy of Being a Lunatic Farmer. 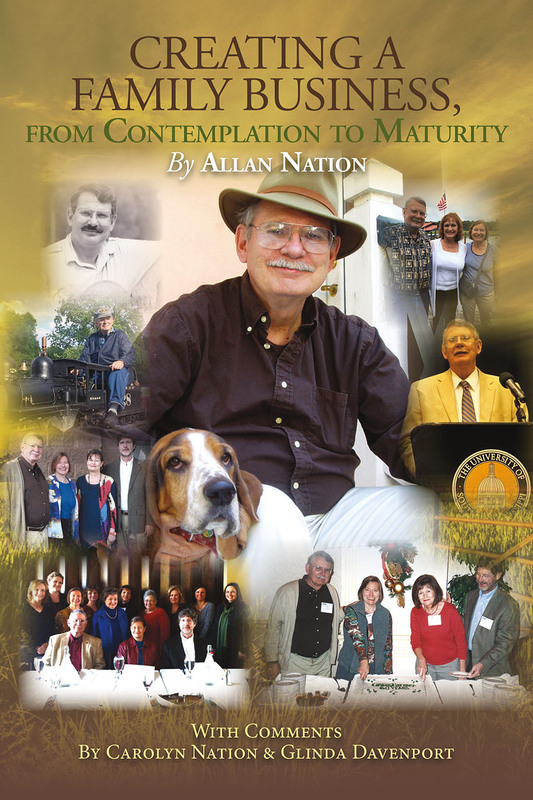 Allan Nation served as the editor of The Stockman Grass Farmer magazine from 1977 until his death in November, 2016. Begun in 1947, it was Mississippi’s oldest farm publication. Based in Ridgeland, Mississippi, The Stockman Grass Farmer is an international publication that covers management-intensive grassland enterprises for producers of pasture-raised livestock. This includes stocker cattle, grass finished beef and lamb, and pasture-based dairying. It is the only monthly publication in North America devoted solely to management-intensive grassland farming in all its aspects. The son of a commercial cattle rancher, Nation grew up in Greenville, Mississippi. He traveled to some 30 countries around the world studying and photographing grassland farming systems. 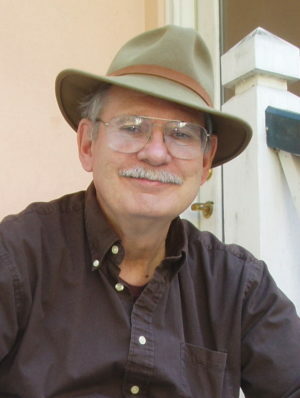 In 1987, he authored a section on Management-intensive Grazing in the USDA Yearbook of Agriculture and served as a consultant and resource for Audubon Society Television Specials, National Geographic, WTBS, PBS, and National Public Radio. He received the 1993 Agricultural Conservation Award from the American Farmland Trust for spearheading the drive behind the grass farming revolution in the United States. Nation was a featured speaker at ranching and grasslands conference and authored 11 books on pasture-based livestock and artisan meats and milk products.